National Open University of Nigeria, NOUN LL.B qualification will soon be allowed at the Nigerian Law School. Recently, we published that National Open University of Nigeria, NOUN LL.B qualification is unacceptable for admission to the Nigerian Law School for Bar Vocational training. 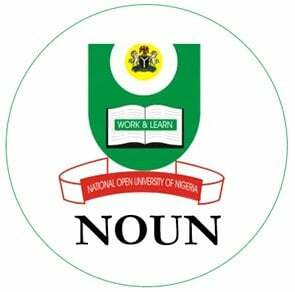 But we are glad to inform the general public that the authorities of NOUN have reached advance stage in resolving the matter and very soon NOUN students will be admitted into the Nigerian Law School. The university is therefore soliciting for students cooperation and patience in order to reach logical conclusion about the matter with the legal council. The issue of NYSC is also adequately being tackled and students are hereby urge to be patient and give the university sometime for the issue to be resolved. The university wishes to thank its esteem students for their understanding and support while these issues are being resolved.